Have a question? 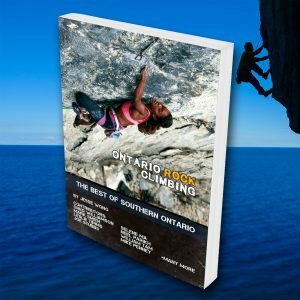 New to the Ontario climbing scene? Want to help? 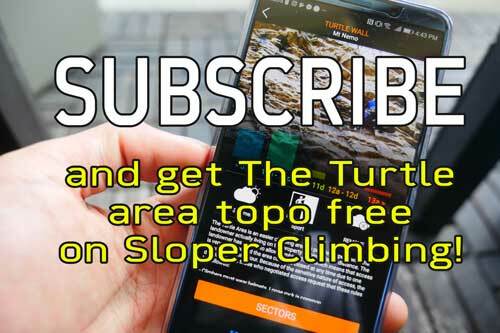 Reach us here.